A collaborative effort with Project Usher at the Institute for Vision Research to ensure everyone with Usher syndrome has access to genetic testing. Genetic testing is the only way to get a definitive diagnosis of Usher syndrome. A genetic confirmation of Usher syndrome is also necessary to be eligible to participate in gene-based clinical trials such as gene therapy. Only a small number of people in the Usher community have had genetic testing. Some people are interested in genetic testing, but don't know how to get started. Some want to know if insurance will pay for their genetic testing, but don't know how to find out. Some cannot afford genetic testing. Unraveling USH is a genetic testing initiative to provide guidance and affordable testing to people who have been unable to get genetic testing in the past, either due to lack of access or financial barriers. This collaborative effort with Project Usher at the Institute for Vision Research will help to fulfill the Usher Syndrome Coalition's goal to identify everyone with Usher syndrome worldwide. Visit our Q&A page to learn more about the importance of genetic testing and other frequently asked questions. Work with a physician or genetic counselor to order genetic testing. Join the USH Trust, the largest international Usher syndrome registry in the world. This is a simple process that will bridge the gap between patients and researchers, connecting registrants with the latest news on clinical trials and studies. Meet with your physician or genetic counselor and ask them to order the test. You can print the attached information sheet about the genetic testing initiative and take it in to your appointment with you. Download this letter to assist you and your physician in working together to obtain insurance coverage for testing. Make sure to put your genetic test results in the USH Trust. Many insurance companies are currently unfamiliar with the value of genetic testing for Usher syndrome. 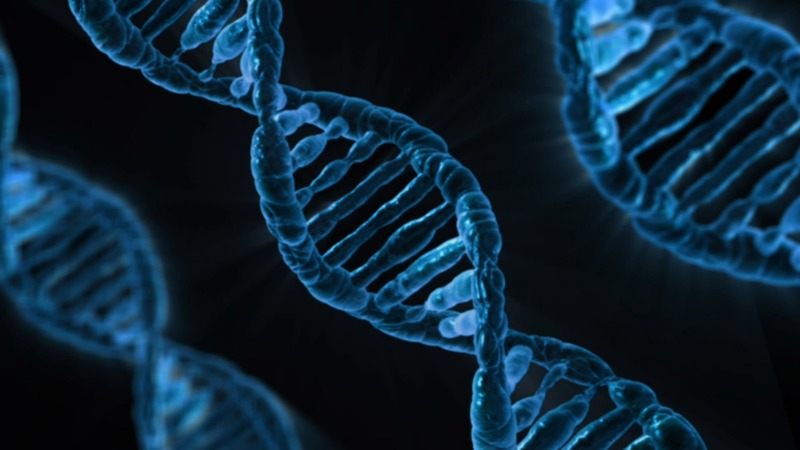 By encouraging thousands of individuals with Usher syndrome to seek payment for their nonprofit genetic tests, Project Usher intends to demonstrate the value of such testing to doctors and insurance companies across the country. You can help make genetic testing part of the "standard of care" for Usher syndrome in the United States by first working with your physician to obtain insurance coverage for testing. The Carver Lab does not bill insurance companies directly. Patients must submit payment and then request reimbursement from their insurance company. We highly recommend that prior to starting the testing process, patients contact their insurance company to request pre-approval for testing. Below are some codes that the insurance company will likely request to determine whether or not genetic testing will be a covered benefit. If not, you can download this letter to assist you and your physician in getting coverage. If the insurance company requests a letter of medical necessity, that can be requested from the patient's physician or genetic counselor. For individuals who do not have medical insurance and who cannot afford the test, the Carver Lab is pleased to be able to provide some financial assistance to families who need genetic testing. This assistance is possible because of generous philanthropic donations to the Project Usher Fund. Patients and physicians may download this form to use in requesting Project Usher financial assistance for the Usher syndrome test. If you have further questions about ordering genetic testing through this initiative, you may contact the Carver Lab at usher-lab@uiowa.edu.